Custom Art Work — Haas and Haas Photography / Chicago / Milwaukee / San Francisco / Commercial, Food, Hotel, Interior, Brand. Installation photo from SMYTH Restaurant in the Iron Horse Hotel. Chat with us! We would love to learn more about your brand and come up with some amazing ideas. 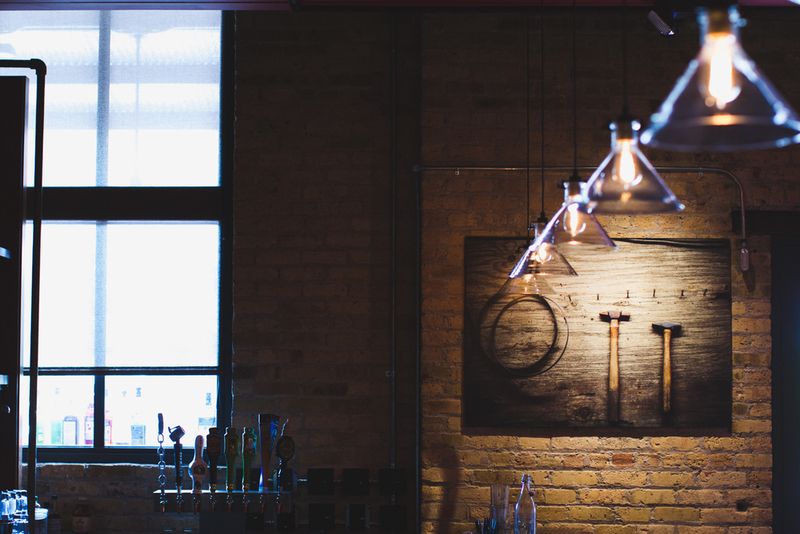 Above is just one of the many pieces we created by documenting a blacksmith for the restaurant SMYTH.